For die-hard winter sports enthusiasts, April is the time to put sports equipment away and into hibernation. Without proper care, hours of toe loops, salchows, and camel spins, will leave your skates dull and worn. It is very easy to grab your skis at the end of the season and throw them in a closet. You might think stuffing your ski jacket into a trash bag to toss it into the attic will suffice for storage. However, what happens next season when you open your ski jacket to find mold or mildew? Winter sports equipment can be expensive, and of course, you want to protect your investment. Prepping your equipment for proper storage in one of our storage units near San Mateo can save you time and money next season. · Snowboards and Skis: Take the time to clean and wax your snowboard and skis. Both need to be completely dry to avoid corroding; and applying wax will help. For easier cleaning, add a bit of high-temperature wax to your skis and then scrape off the dirt. Apply a new coat of wax for storage. Now is a good time to take your skis to a ski tuner for an end of the season sharpening and waxing. · Ice Skates: Keeping your ice skates clean during the season is the first step to prepping for storage. One way to do this is to use a water repellent solution and polish your skates frequently. Before putting your skates into your storage unit, clean and dry your blades, and then set blade guards on. Instead of storing your skates directly on concrete, use an absorbent blanket between your blades and the floor. · Coats: The end of the season is the perfect time to launder or dry clean all your coats, gloves, hats and scarves, so you start next season with fresh, clean winter sports apparel. The key is to have all your clothes clean and dry before you put them into storage. Stuff your goggles in your sleeve for easy retrieval next season. Use dryer sheets in your ski bags or totes to keep your items fresh. · Boots: It is imperative to make sure all the salt is cleaned off your boots. Remove any liners and allow to dry completely before storing. Consider investing in a boot dryer to remove any additional moisture. Make sure your boots are clean and oiled for protection. Securely buckle your boots and place in a clean, dry ski bag for storage. · Organizing: Label clear plastic bins for easier identification and access to your family’s sports clothing. Tag each set of skis with their owner’s name; it will also help you identify each person’s skis at the start of the next season. It only takes a few extra steps to prepare all your winter sports equipment for summer storage. 5A Rent-A-Space has a variety of storage rental units near San Mateo to keep your winter sports equipment in perfect order. For additional tips on storing your gear, check out our FAQs. Once you finish your last final exam, it is time to turn your attention to packing up for the summer. Before you start flinging your possessions haphazardly into boxes, take some time to consider what you need to take home or store near the campus. Items to take home include spring or summer clothing, personal items, jewelry, and personal computer equipment you might need. 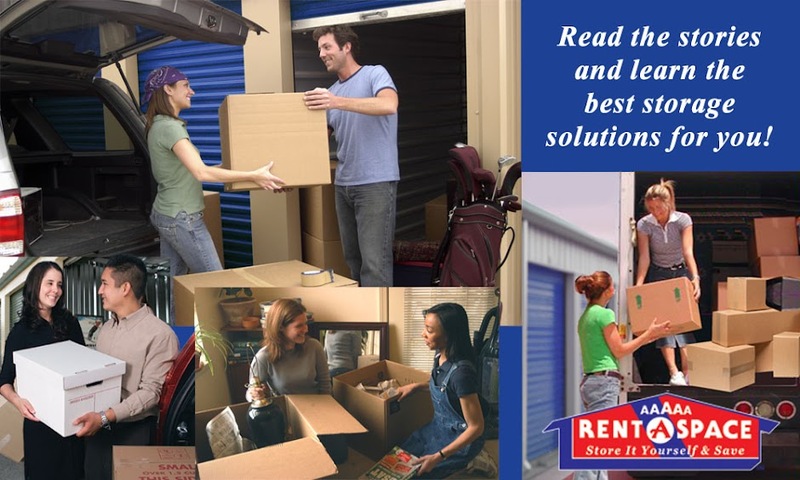 Safely and efficiently store all other items by renting storage units near Moraga. 5ASpace offers you some attractive coupon deals and a “Student Discount” when you rent a unit with us. Temporarily storing your dishes and furnishings in a storage unit is a convenient way to ease the burden of moving back in the fall. The more you plan and organize yourself now, the easier moving back to the campus will be later. · Organize Into Categories: Start by putting all your belongings into categories such as bedding, kitchenware, school supplies, and furniture. · Secure all Boxes: Use strong packing tape to seal up your boxes. Extend it 4-5 inches up on each side of the box. For heavier boxes, run extra tape perpendicular to the seam. · Label Boxes and Totes: Label all four sides and the top of your boxes to make it easier to retrieve items. Make a list of all articles in any totes you use and tape it to the outside. · Create an Inventory List: Create a list of all the items you are storing in the rental unit. · Books: Pack your books horizontally into small, sturdy boxes to protect their spines and don’t pack too many in a box, they get heavy fast. Make it easier on yourself to maneuver book boxes. · Clothing and Bedding: Wash all your clothing and bedding before placing in clear plastic bins or new cardboard boxes. Use clean trash bags for your bedding as it will fit easier into crevices. · Kitchenware: Wrap your glass dishes in bubble wrap or plain newsprint. Place heavier items at the bottom of sturdy boxes and lighter dishes on top. Use kitchen towels and pot holders for fillers. · Appliances: Clean out all appliances thoroughly before putting in your storage unit. Leave the door to your mini-fridge open for proper air flow. · Furniture: Disassemble your bed frame. Place a pallet or tarp on the floor under your mattress and box spring before leaning it against the wall of your unit. Enjoy your summer knowing that your furnishings and personal items are safely stored and ready for your next semester. All it takes is a little planning and organizing now.